Publishing can be a big, expensive business, or it can be done on a small scale by research communities themselves – by researchers for researchers. For very narrow topics and small research communities it can make sense to just do it yourself and there are wide range of journals that offer a formal peer review process, editorial oversight, publishing services and a Creative Commons open access license to authors but still charge no APCs. To support these great efforts, ScienceOpen offers free indexing for up to 10 APC-free OA journals per month, and the best candidate receives a free journal collection page for 1 year. We are pleased to announce a partnership with the Directory of Open Access Journals (DOAJ) in making these valuable contributions to the scholarly record more visible. In order to qualify for our free indexing offer your journal must meet the following requirements, all of which contribute to enhancing the visibility and discoverability of your content. The Directory of Open Access Journals lists over 9000 open access scholarly journals meeting certain quality standards. Listing in DOAJ is a requirement for the ScienceOpen free indexing program to assure good quality articles from an editorial standpoint. Furthermore, having DOAJ IDs also ease the indexing procedure significantly. With your articles registered in DOAJ, the only thing you have to do is to check there are no APC or other publication charges and to send ScienceOpen a list of the DOAJ ID-s for each article record and your content will be indexed in no time. All these features enhance discoverability of and drive more traffic to your articles, and these are key factors in the current state of academic publishing. If you would like to learn more about becoming a member of Crossref, we would be happy to point you in the right direction. Your content is too valuable to publish it into a vacuum. The trackability of DOIs also allows us to monitor your Altmetric scores both in collection and article levels. 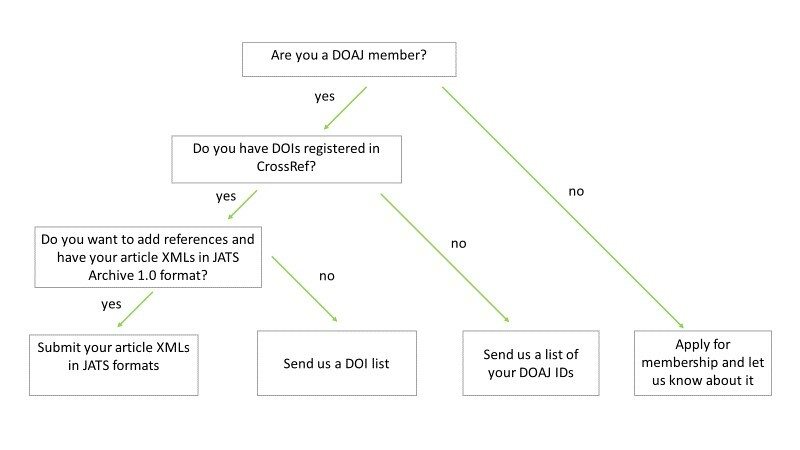 Based on all this, our suggestion for DOAJ members with DOIs registered to Crossref is to submit a DOI list to enjoy the benefits of cross referencing. For publishers with a medical profile: working with your PMC and PubMed IDs have the same benefits and are also a hassle-free ways of indexing. Having conventionalized and persistent identifiers like DOIs or DOAJ IDs are without doubt big steps forward in enhancing the visibility and trackability of your content. However, it is references which have the real potential to integrate and link your articles into our corpus of more than 28 million article records. For each reference, we create a new article record that refers back to the seed article, so they are all driving traffic to your article in question. These are like paths leading the reader to the article and interconnect it with other nodes of our research network. In the end, it’s the web of references that creates a structured network from our dynamically expanding corpus. 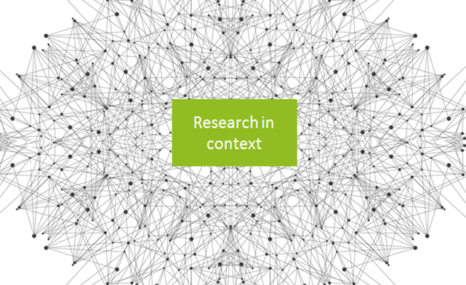 Embedding your articles into our citation and recommendation network through references adds a new dimension to research context and thus grants your content the privilege of better visibility and higher citation frequency. And how does it work in practice? We achieve this by using JATS Archive 1.0 and JATS Publishing 3.0 article XML files as data sources. 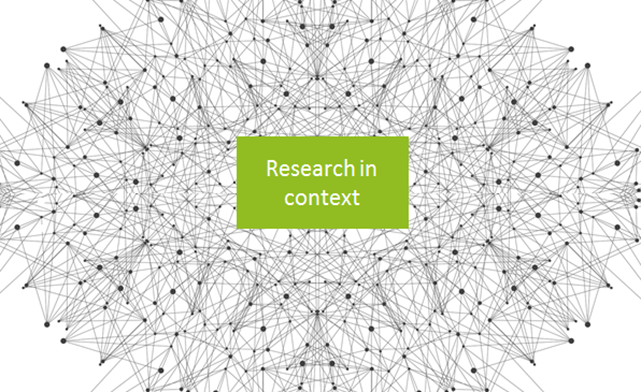 This format has the serious advantage of containing easily extractable citation information, on the basis of which we pull out references, and interconnect them with the relevant nodes in our research network. In sum, we either prefer to work with your DOIs, DOAJ/PubMed/PMC ID-s or with JATS article XMLs. The infographics below summarize and help you to find the best solution for indexing your articles. To apply for the next round, an application form can be found here. Fill it out, and submit to our team. It only takes 5 minutes! We track Altmetrics from 3 sources: ArXiv, PMC and DOIs.